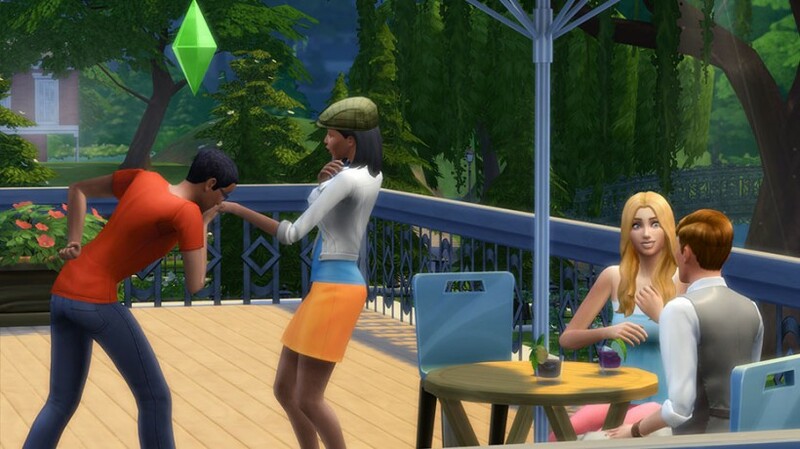 EA has decided to give The Sims 4 development team more time to craft the sequel. Today they announced that Sims 4 will be arriving in Fall 2014, a delay of a few months. The company said in their earnings report last May that they would be releasing the game in "early 2014." They didn't provide a reason for delaying the game until the fall. The desire for more polish time, a holiday season launch, or both probably drove the decision. 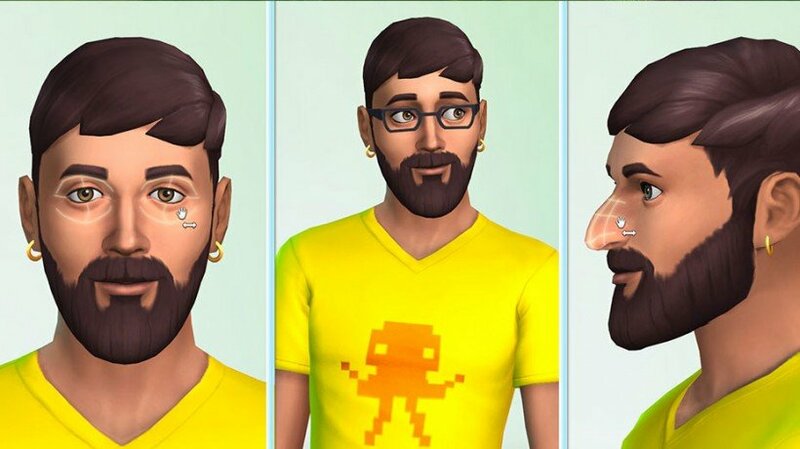 The Sims 4, like its predecessors, lets players build virtual people and then guide them through their everyday lives. In-game accomplishments will award you with new items to decorate your Sim or their home. 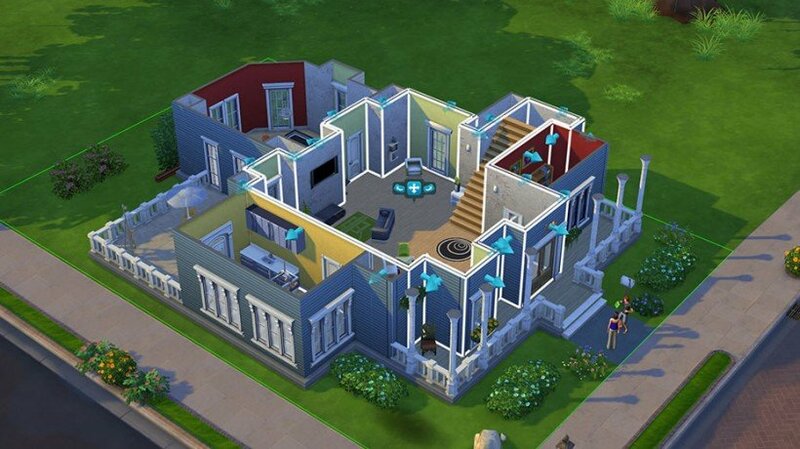 The Sims are said to be more intelligent and expressive this time around. Players will have more precise tools for customizing Sims and homes as well. Players can share their creations with other players online. However, players can feel free to play offline if they wish. The single-player option was a relief to many players who suffered through the server issues of the online-only SimCity earlier this year. EA has every reason to take the "slow and steady" approach with this sequel. Originally a spin-off of their SimCity series, The Sims has become a powerhouse franchise in its own right. It's now the best-selling PC game series in history with over 150 million copies sold as of Spring 2011. It's not like The Sims fans are short on things to buy while they wait. EA has released a whopping 11 expansion packs for The Sims 3 as well as nine Stuff Packs loaded with new customization options. The online Sims Store also sells individual items. 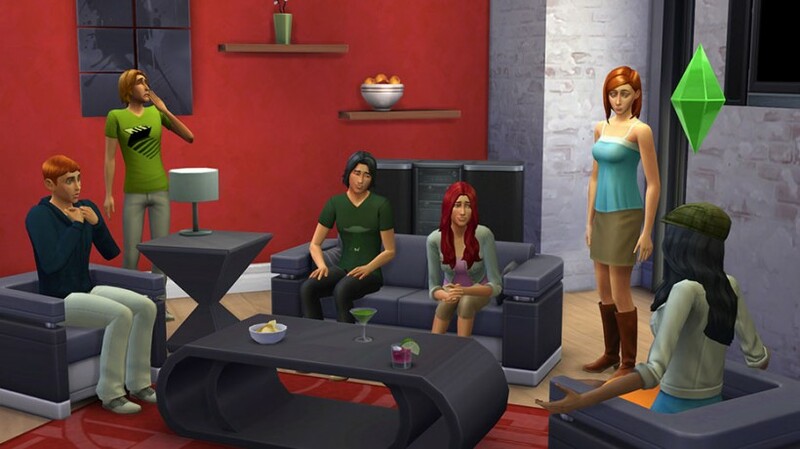 Speaking of expansion packs, the latest for Sims 3 just debuted today in North America. Into the Future allows the Sims to travel to a futuristic neighborhood called Oasis Landing. In the future, they'll find new technology such as hoverboards and jetpacks. They can also build and customize robotic companions known as Plumbots. Future will be the last expansion pack released for Sims 3.